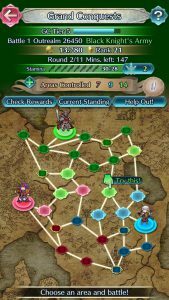 The newest edition of Grand Conquests is now live in Fire Emblem Heroes! 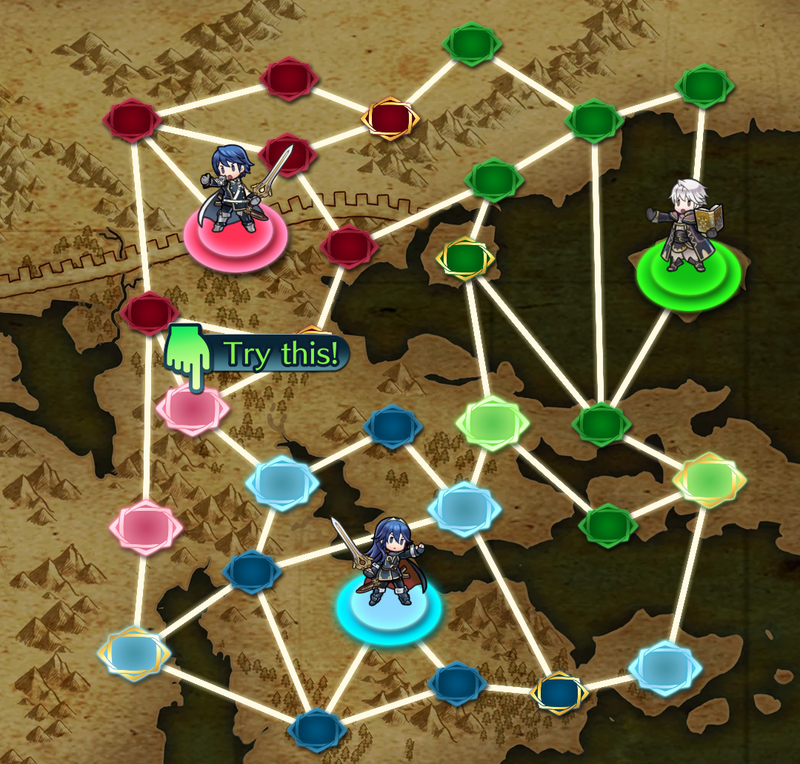 Join forces with Chrom, Robin, or Lucina and fight for territory on the continent of Ylisse from Awakening. Fight skirmishes and move up the ranks to earn Orbs, Hero Feathers, and more! You can also complete some quests to earn up additional Conquest Lances. As usual, the event lasts for three rounds, each round taking up a bit less than two days. At the start of the next round, you’ll be in a new army and quests will refresh, too. This edition of Grand Conquests will come to a close on 23 April. A reminder for Fire Emblem Heroes players: the next Grand Conquests event is currently underway. Unsurprisingly, the setting is once again the continent of Tellius, but this time with a Radiant Dawn flavour. Anyway, as par for the course, the event will be divided into three battles, each lasting around 2 days. 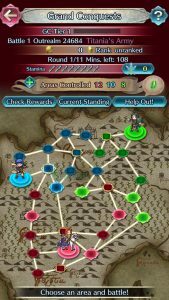 You can earn rewards (including Orbs and Hero Feathers) for your total score, territory occupied and ranking in your team. 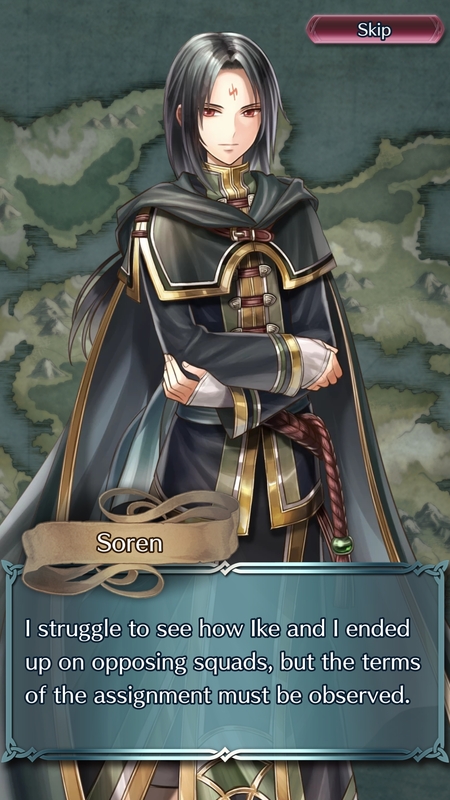 Don’t worry, nobody’s stolen any Orbs this time! The continent of Tellius from Path of Radiance is the stage for a new Grand Conquests event in Fire Emblem Heroes. 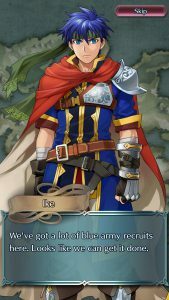 Summoners can join forces with Ike, Soren or Titania from the Greil Mercenaries to vie for territory in Western Tellius. Presumably, Micaiah and company will be fighting across Eastern Tellius at a later date. As usual, the event is divided into 3 rounds each lasting around two days. 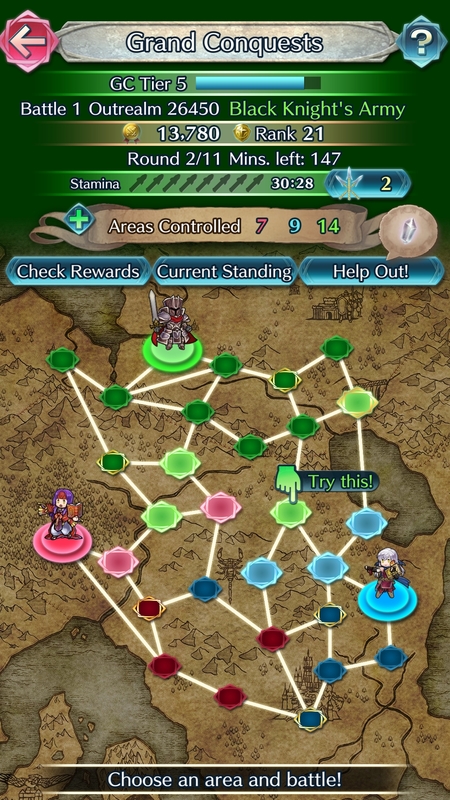 You can earn rewards (including Orbs and Hero Feathers) for your total score, territory occupied and ranking in your team. Grand Conquests make a return this week, with the battles being brought to the land of Magvel from The Sacred Stones. 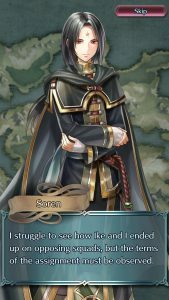 Lyon, the Prince of Grado, Innes, the Prince of Frelia, and Ephraim, the Prince of Renais, will fight for control over the continent over three different battles, each lasting two days. The event is active until the 24th of January, 6:59AM UTC. 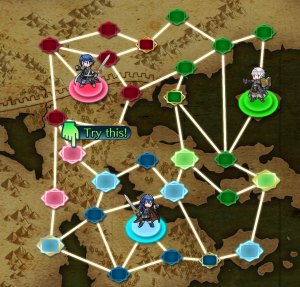 I suppose if the map allowed for more armies, we could also have seen L’Arachel and Joshua (spoilers?) representing their own lands, but alas. Maybe in some future update. Fight to help expand your army’s territory. The more points you earn, the more Tiers you unlock, giving you rewards such as Orbs, and allowing your scores to influence neighbouring areas of your fights. 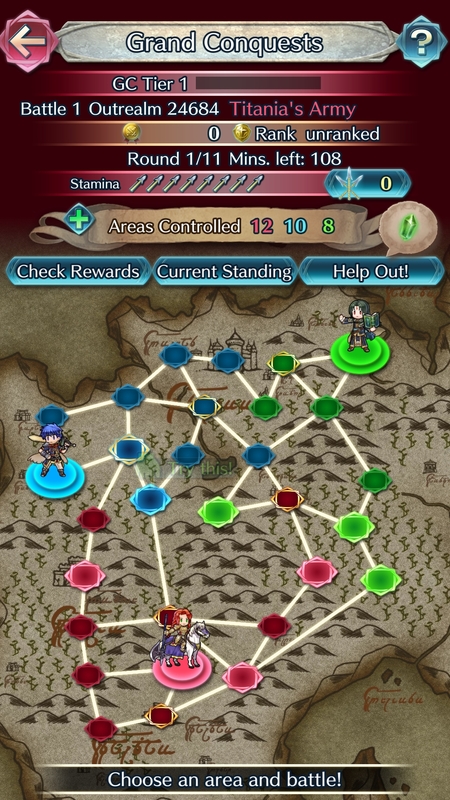 The more area score your army has by the end of each battle, the more Feathers (and Arena Medals, but nobody cares about those) everyone within your army will receive at the end. You also earn Feathers for scoring highly within your own army after each battle, so don’t be afraid to use all your Refill Lances if you feel confident in your abilities, or save them for a future battle.